Companies large and small rely on their finance team to guide them in analyzing business performance, increasing revenue, decreasing costs, and planning for future growth. Big-picture thinkers and tactical experts alike need a clear understanding of financial performance and future requirements. Finance leaders need a clear picture of subscription revenue and the levers that impact it. They need metrics that show trends in revenue and subscriber growth, monthly churn, and more. And they need to know how successful their payments processes are to ensure they're collecting the revenue they've earned. Generate accurate, reliable results via a deferred revenue waterfall report. 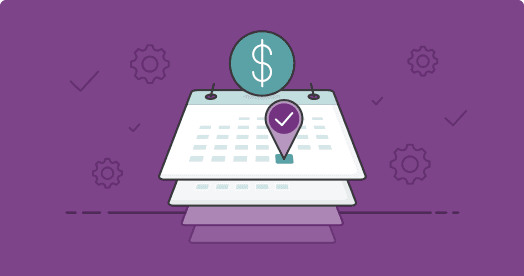 Effectively and accurately manage and recognize recurring revenue. 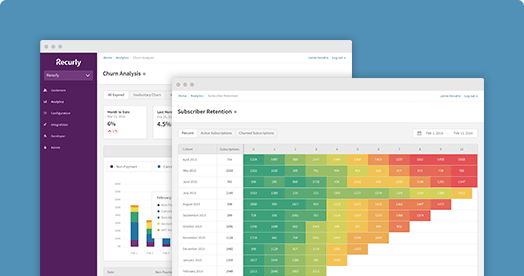 Gain visibility into subscriber and billing data along with trends over time. Eliminate manual processes and gain more efficiency. 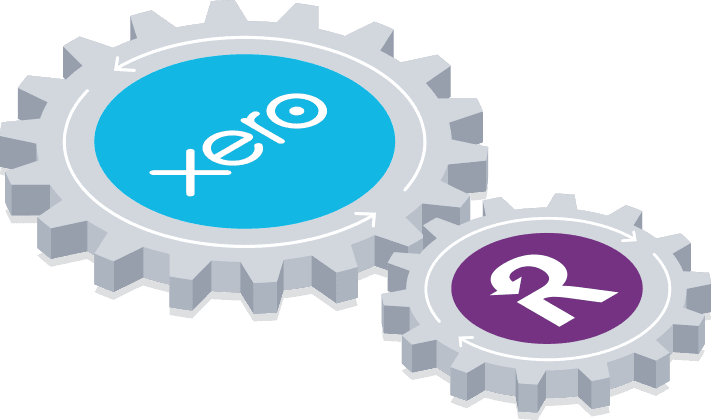 Recurly + Xero helps you make accounting processes even more effective. Business teams depend on Finance for key operational and accounting tasks, accomplished efficiently and effectively. Finance relies on automation to create efficiency when closing the books and to help them meet other audit and compliance requirements. Benefit from flexible plan management, decline and churn management, coupons, gift cards, and more. Minimize churn with our Revenue Optimization Engine and other sophisticated automated tools. Follow these best practices to streamline your year-end close and position your business for long-term success. Configure different billing models, payment gateways, payment options, and hosted payment pages. Protect your business with our PCI-compliant security and data portability standards and guidelines. Accurately invoice upgrades, downgrades, credits, and refunds and streamline finance processes. Use our benchmarks to find out if your churn rate is within a healthy range. Learn about Recurly and how our tools and features provide fast time-to-value. 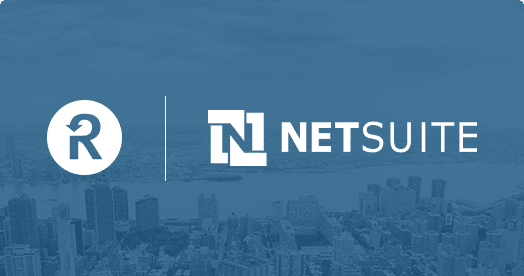 Learn best practices to successfully scale and streamline subscription billing operations. See how to use data to optimize revenue and improve customer lifetime value. See how much revenue you could recover by preventing credit card declines. Find out how Recurly recovers revenue otherwise lost to failed credit card payments. 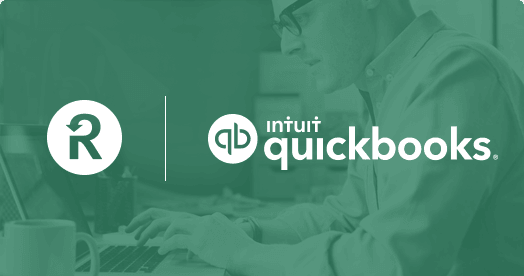 Learn keys for accurately measuring and reporting subscription commerce revenue. Keep up with how Recurly continues to innovate around subscription management and revenue optimization.